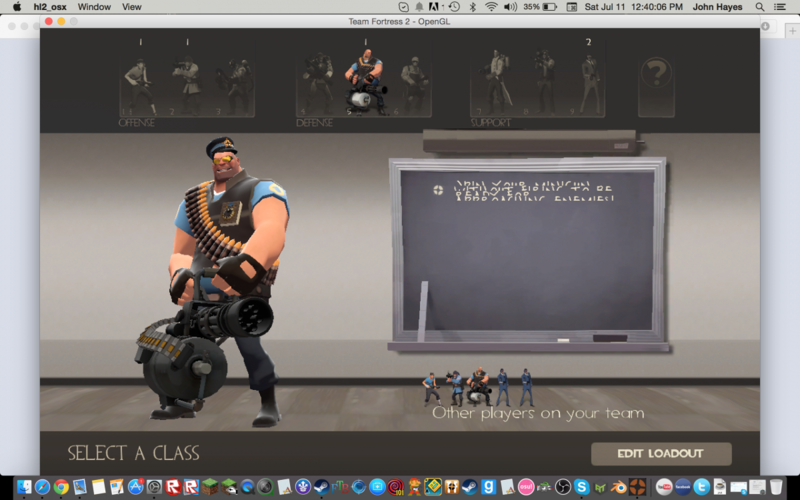 I am having problems with T.F.2. fonts. Check out the images. 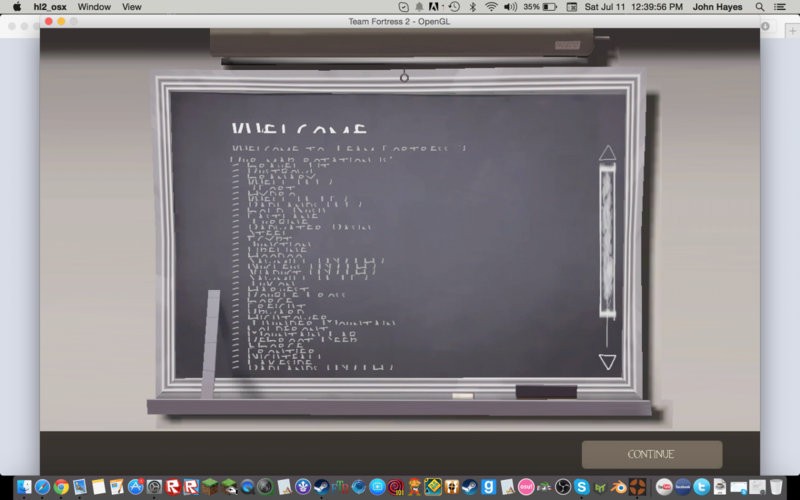 TF2 on OSX has been kinda iffy, from what I hear. Is that a Retina display?